Yearbook Ads, Custom Designs, Branding and Templates for Professional Photographers. A good design speaks the story you are telling. It’s engaging, well developed, completes a goal, and is visually stimulating. Our stunning Yearbook and Program Ads are the perfect way to celebrate your student’s accomplishments! Upload your images, provide text details, we will assemble your file. Your download link will be ready within 2-3 Business Days, or 12-24 “Business Day Hours” for Rush processing. Year You Were Born, Milestone Birthdays & Anniversary Posters & Keepsakes. These wildly popular designs are perfect for parties as a large display poster or as a smaller size for a special gift. We will be adding new styles soon. Be sure to check back. Our current features, customized keepsakes. Perfect for Holiday Gifts, Anniversaries or Birthdays. Beautiful designs that are personalized to honor someone special. Our Themed Wedding and Event designs are wildly popular. Featured here, our Legend Of Zelda Themed designs. This is one of our favorite areas, where we get to share our new ideas and ways to enjoy our creativity. Love Suzibee Designs! The yearbook ad she created for my daughter was so beautiful, creative, and professionally done. My daughter loved it, too! Turnaround time was quick and the communication was excellent. Will definitely work with Suzibee Designs again! This was a crowd pleaser at my mother-in-law’s 70th bday party! Highly recommend. Great customer service, too! I would like to send you an extra special thank you for having a company as amazing as yours that brings people’s wishes to life. It was worth every cent to custom make my cards because your work is awesome. May God bless you in so many ways and your company as well. Thank you for delivering them so fast. I know whom to turn to when I need something printed so beautifully. Susan is a dream! Super fast, helpful &amp; with you right until the end. She’s an expert in this & just so incredibly talented! I had no clue, to begin with, & she scooped me up & turned my daughters preschool page into fabulosity &amp the envy of the preschool! Love, love, LOVE!!! The work and detail is amazing on my daughter’s senior ad! HIGHLY recommend! Great communication from seller too. Superb! We’ve added a few randomly selected designs from recent orders. It’s our way to say thank you and feature your beautiful creation. Our talents may be at the base, but the masterpiece would be incomplete without you. Your images, treasured memories and love make it complete, creating your unique story. We greatly appreciate all of our clients, treasure the time that we spend together and are honored to serve you and be a part of your memorable moments. Senior year is always a busy time. With expectations to make this their best year ever, deadlines to meet, anxiety about heading off to college, homecoming, prom and of course, the “big” day – graduation! For many students and parents, it will feel as if this moment came sooner than they expected. 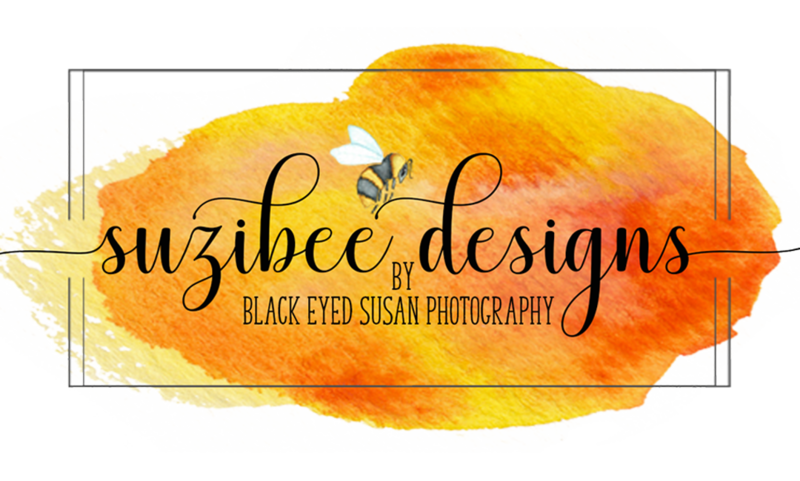 SuziBee Designs is the design product brand of Black Eyed Susan Photography, Inc.
© 2017 – Black Eyed Susan Photography, Inc.